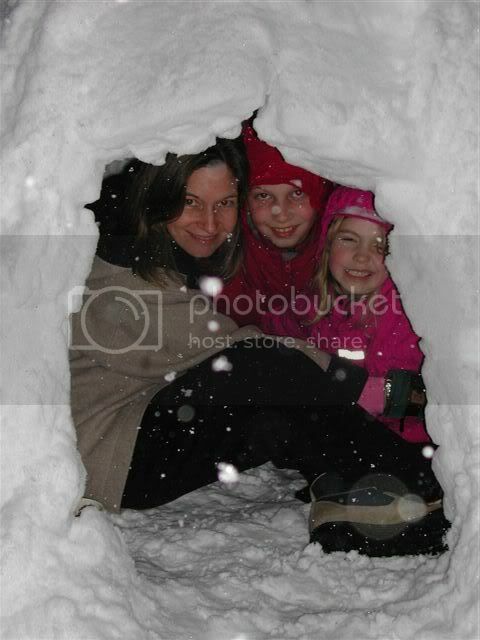 Tuesday Teatime: in an Igloo! My daughter read Hedgehog Bakes a Cake and had the idea to make Hedgehog’sÂ cake. 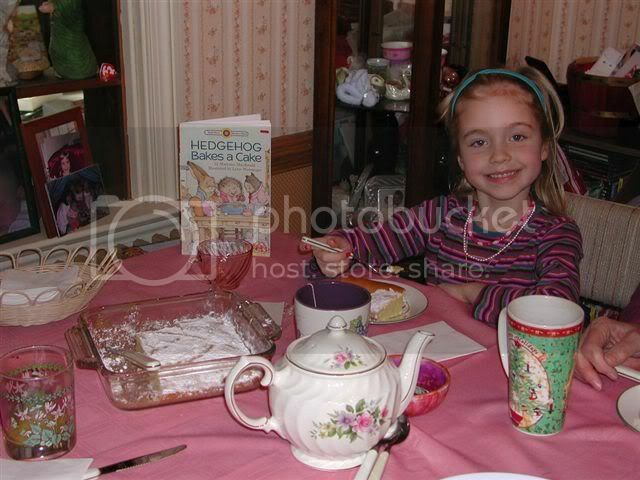 There is a recipe at the end of the book she wanted to bake.Â The making and eating of the cakeÂ turned into our Teatime. 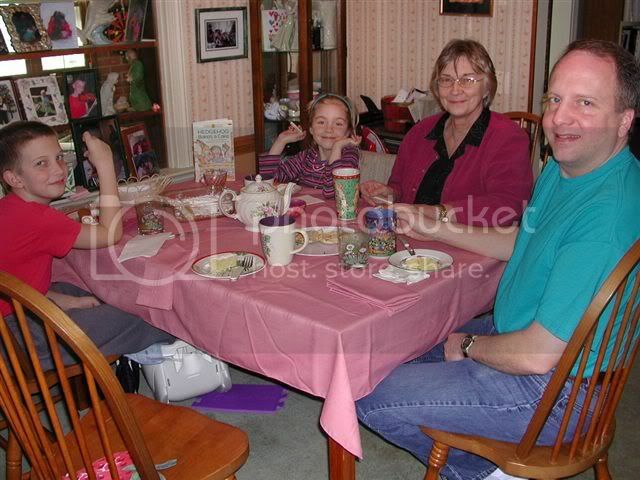 My mother has been living with us since last October so she joined us forÂ cake and tea along with my husband. Is this a brave mom, or what? Any experience requiring a trip into the cold gets a high five from me. 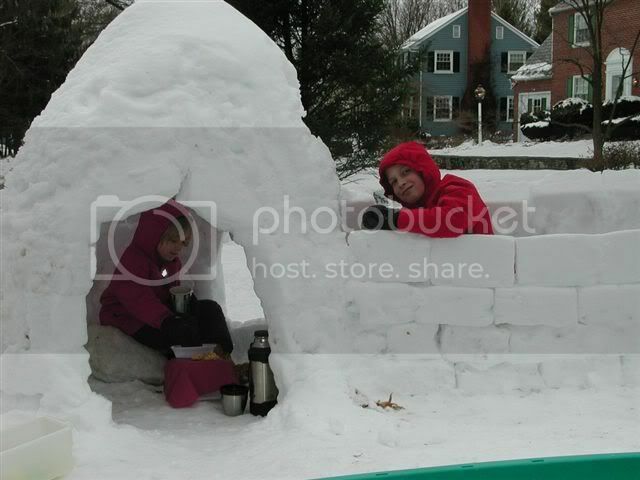 Don’t you love an igloo teatime? What will we see next? Teatime in a treetop for spring? What about on a hike or at a park? On the rooftop? A French Cafe or an Indian Chai?